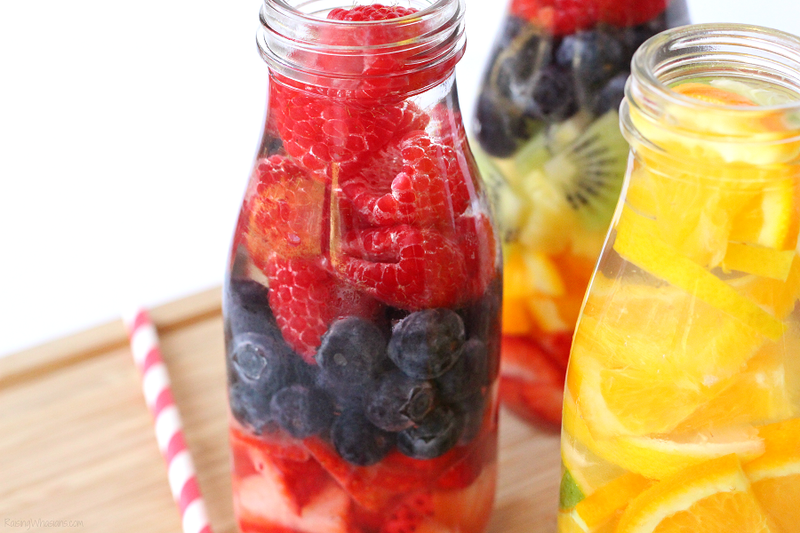 Swap out the juice this new year for these 8 Infused Water Recipes Kids Will Actually Drink + Stir Stick Idea, perfect for their lunch boxes! This post is sponsored by Produce for Kids. All delicious opinions are my own. My daily parent struggle: getting my kids to drink more water. 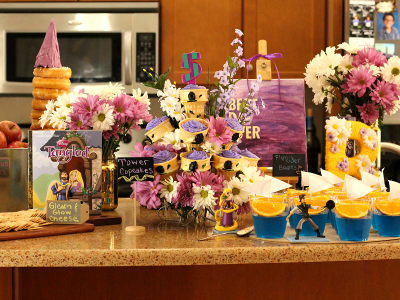 Nagging, begging, pleading, and sometimes down to bribing – my kids will drink like camels when there’s juice around. But water brings about the daily face palm. 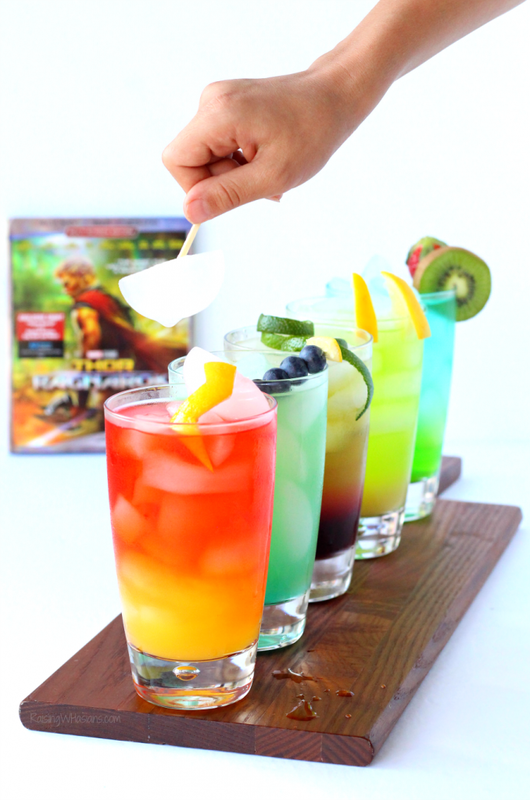 If only water was their first choice in beverage. I’m not the only one looking to make healthy changes in the new year. 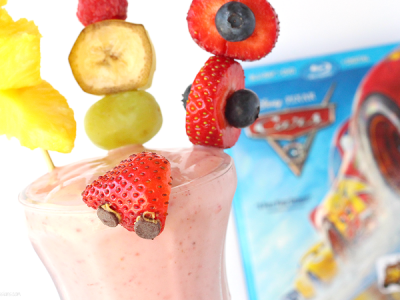 I want healthier options for my kids as well. So to make lunches a little more exciting for my picky drinkers, I’m giving them options with these 8 Infused Water Recipes Kids Will Actually Drink for 2018. 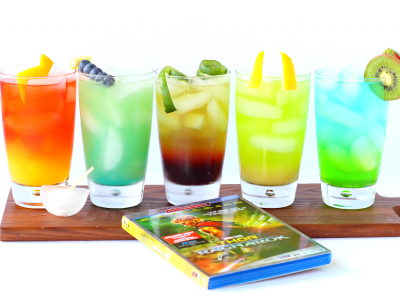 Plus check out this fun stir stick idea – perfect for packing in the kids’ lunches! 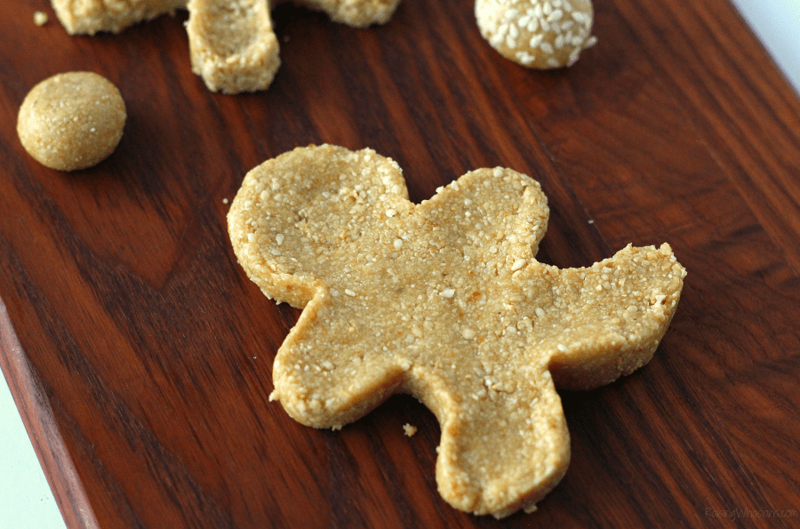 Start a new family tradition with these easy No Bake Korean Cookies with a Christmas Twist. Gluten free, dairy free, allergy friendly & perfect for a cookie exchange. This post is sponsored by GOJO, the makers of PURELL® Multi Surface Disinfectant. All opinions are my own. If you haven’t noticed, I’ve been on a “start a new family Christmas tradition” kick lately. There’s something about setting new roots down for my kids. It’s been really important to me this season. And one thing that has been definitely lacking in our house is connecting with our Korean culture. Trying to find a way to get my kids excited about their Korean heritage, I started looking for Korean cookie recipes. ‘Tis the season, right? And soon we developed the perfect cookies to reflect my Korean American kids. 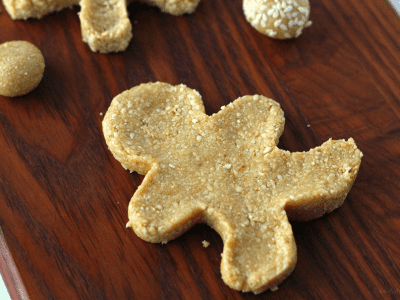 Try these easy No Bake Korean Cookies with a Christmas Twist for a unique spin on the Christmas cookie exchange. 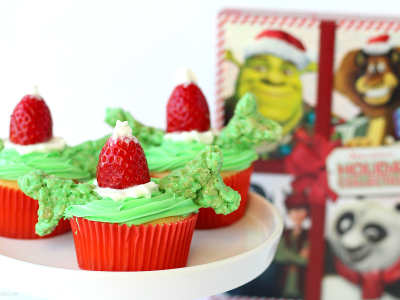 Get into the holiday spirit with these Shrek the Halls Cupcakes & tips to spread Christmas cheer this season. 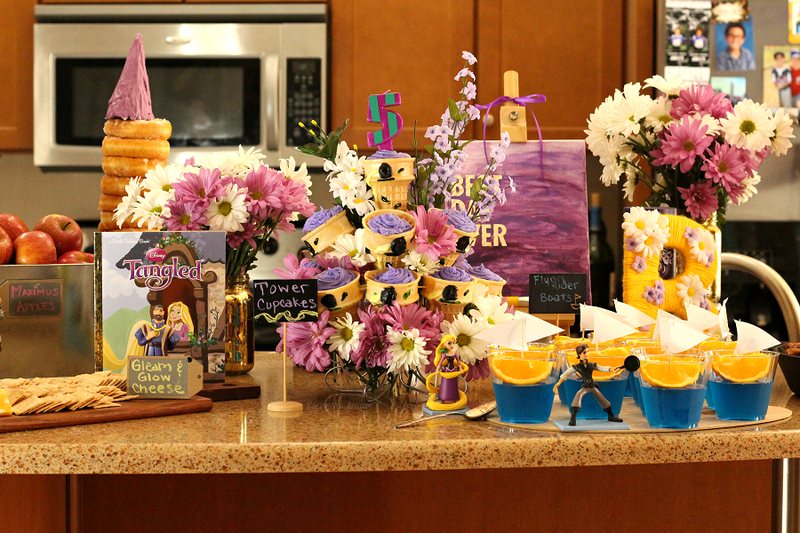 This post is sponsored by Fox Home Entertainment and DreamWorks Animation. All festive opinions are my own. May contain commissioned links. A season of giving, a season of sharing, a season of love. It’s challenging to have these foundations of Christmas sink into little brains, especially when all my kids can think about is how many presents they will get. But we’re working on it. 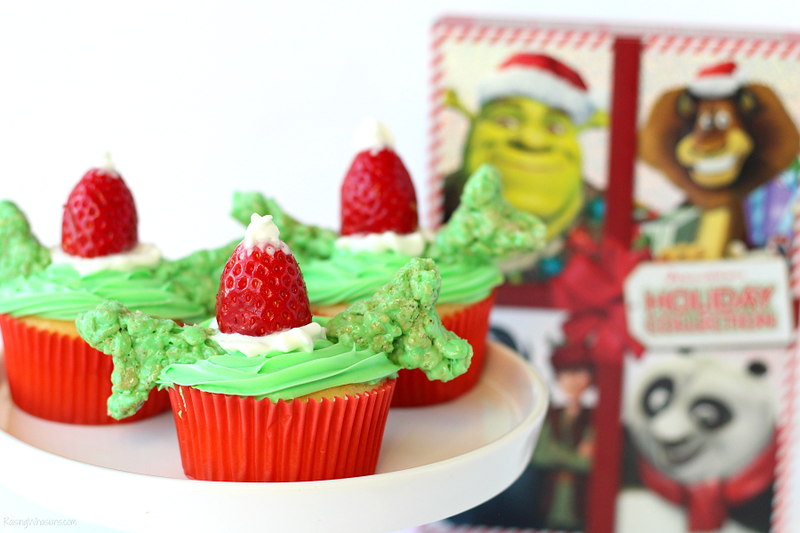 This year I’m making it easy for my kids to step outside of their comfort zones to spread Christmas cheer with 3 easy steps and one jolly green ogre. I admit, I’m not a big fan of tailgating. Long gone are the days of college when I didn’t mind standing around a parking lot in toe-pinching heels, eating half-cooked food off a grill that’s never been cleaned. 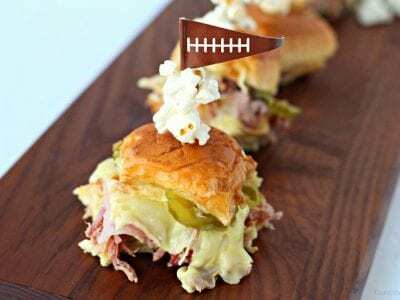 Give me sweatpants, a couch, my 3 favorite people and good food, that’s my idea of “homegating.” And while I may not the biggest football fan in the house (have you heard my son’s piercing touchdown cheers? 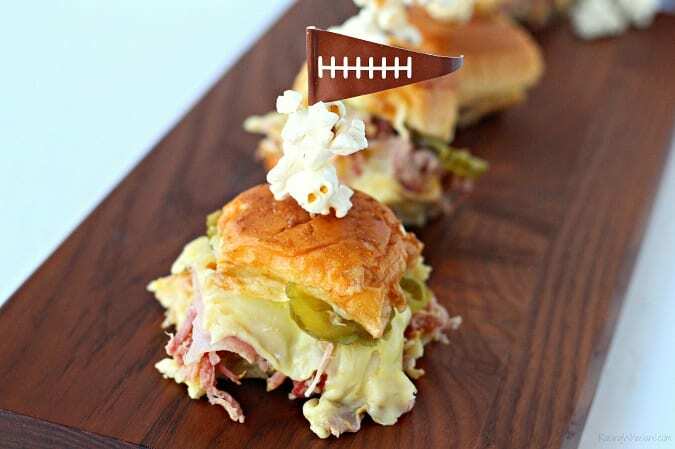 ), I certainly am the biggest fan when it comes to game day food. But let’s face it, we’re also busy moms. So in between touchdowns I’m loading laundry, taking someone to the potty and cleaning my very neglected house. But busy mom life doesn’t mean you have to sacrifice my favorite part about game day, the food. 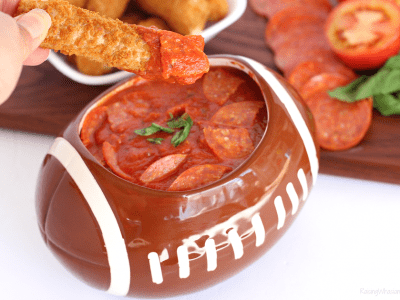 Time to “kick-up” your game day at home with this quick and spicy pepperoni sauce, perfect for game day dipping! 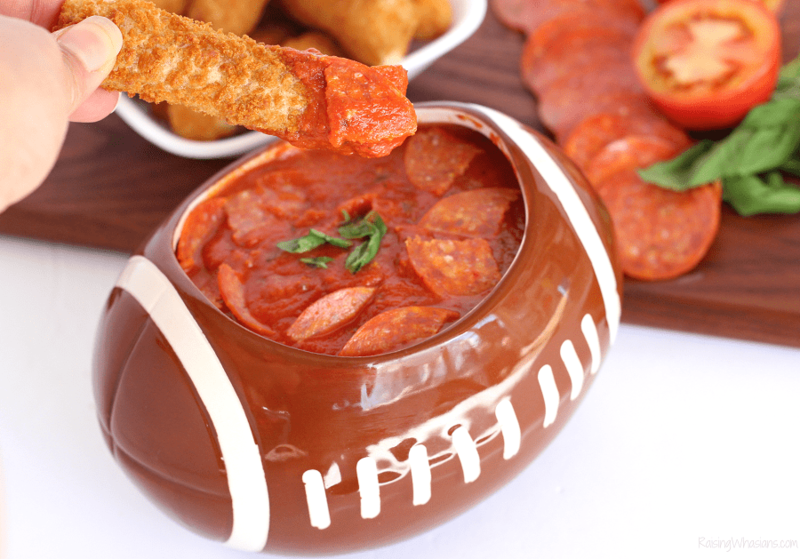 Grab the easy recipe and more easy game day ideas for the busy mom. 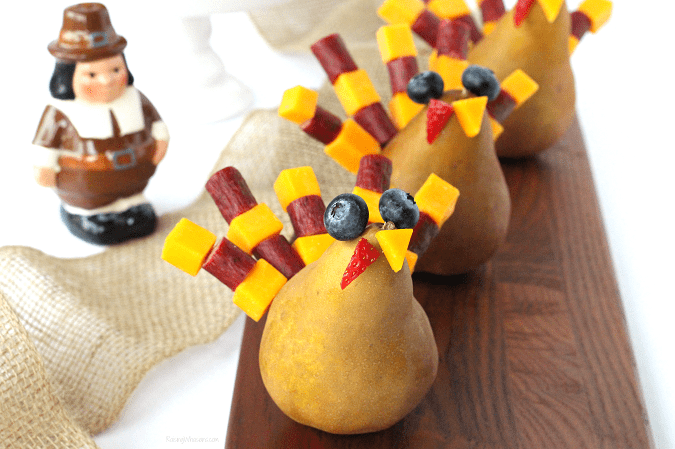 Celebrate the Thanksgiving season with a Festive Thanksgiving Snack That Kids Will Gobble Up! This post is sponsored by Frigo® Cheese Heads® Snacking Combos. All delicious opinions are my own. It’s hard to believe that in just a few weeks I will be taking down the china and my kids will be arguing over who gets to pass the gravy boat. How did Thanksgiving sneak up on us so quickly? And while we may be more focused on a very delicious menu plan for the holiday, my kids can feel a little left out of the festivities. 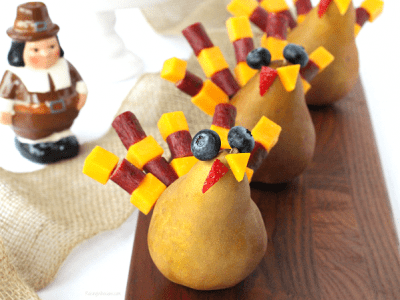 So this year, I am taking a more kid-friendly approach to Thanksgiving with a Festive Thanksgiving Snack that kids will “gobble” up. Literally. 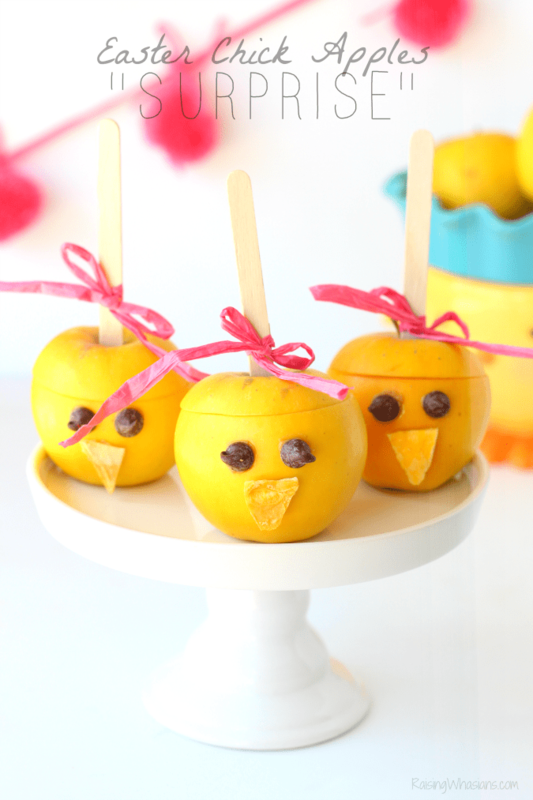 See how these adorable Thanksgiving turkeys make the perfect snack (or appetizer) for your kids to enjoy this season, made easy with Frigo® Cheese Heads® Snacking Combos. An easy fall pumpkin pie inspired dessert with a healthy twist? 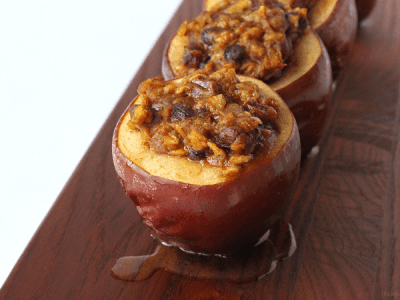 Grab a spoon for these No Guilt Slow Cooker Pumpkin Stuffed Apples, a delicious treat for the pumpkin and apple obsessed that also gives back! This post is sponsored by Produce for Kids. All delicious opinions are my own. One of my best family memories is the time when we all went apple picking in Massachusetts. The air was cool, the kids were happy, and we left that day with arms full of delicious freshly picked apples. I cling to that memory often, especially the days when I’m still sweating in my 90 degree Florida heat. Can send your fall down this way, please? With it officially October, I’m obsessively overusing and overeating everything pumpkin. 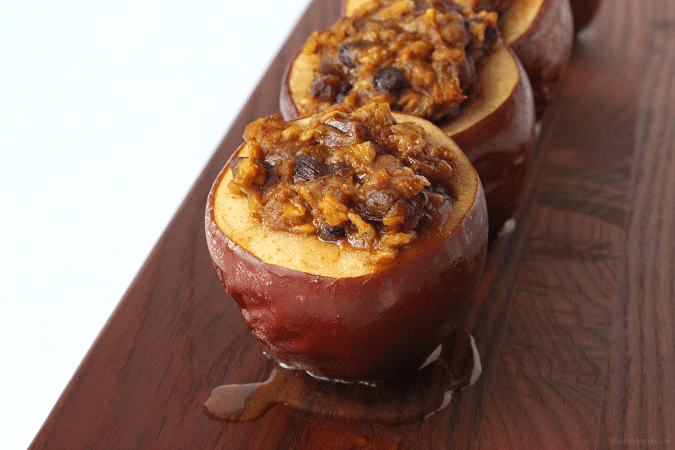 And with the apples in their prime at my local Publix, I’m ready to celebrate fall with these No Guilt Slow Cooker Pumpkin Stuffed Apples. 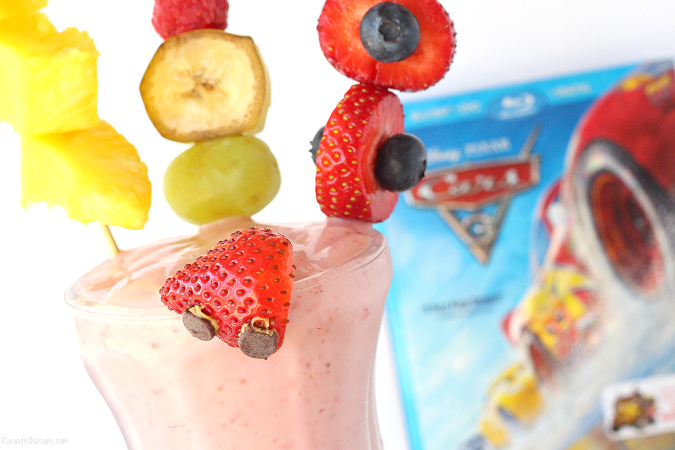 Perfect for those wanting to watch their sugar intake (yay for clean eating!) but still enjoy a perfect fall dessert, these apples are a delicious indulgence that the whole family can get behind. Find out how this recipe is doing so much more than filling bellies this fall, by giving back with Produce for Kids, Publix and Feeding America.